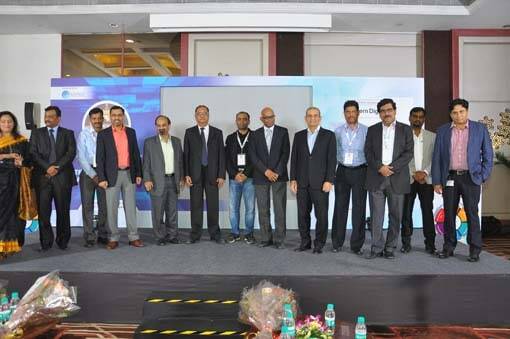 Abhishant Pant, Founder of the FinTech Meetup, delivered the industry keynote, detailing his “cashless journey”, a recording of challenges in digital payments adoption. 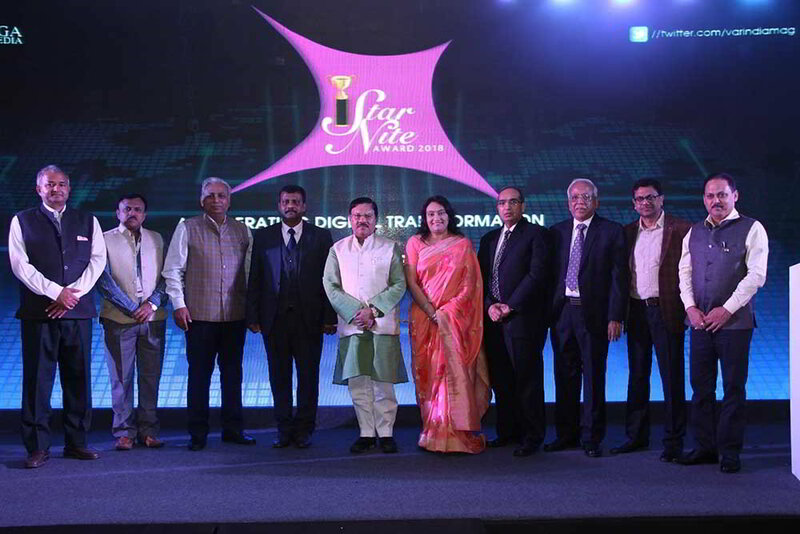 The event also featured a roster of expert speakers from Indian businesses, industry groups and government. 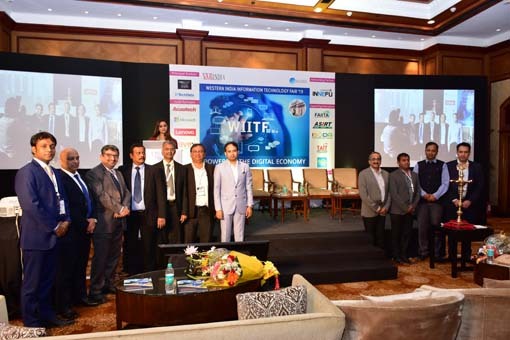 Key topics of discussion included the future of digital payments and the role of data security, standards and innovation, as the Indian fintech landscape continues to expand and the global payment security market size moves towards reaching USD 43.76 billion by 2025. PCI SSC speakers provided key PCI Standards updates, including recently published PCI Standards for software vendors to drive development of secure software solutions for the next generation of payments; development of a new standard for contactless payments on a merchant’s commercial off-the-shelf (COTS) phone or tablet; and plans for the next revision of the PCI Data Security Standard (PCI DSS).